You have seen movies with subtitles, but have you ever heard of or seen a play with subtitles? Seattle Theaterwala teamed up with Vibha to present Jaysa ka Taysa – a Bengali play with English subtitles. The storyline, set in 19th century West Bengal, revolves around how a determined nanny gets a young girl married to the boy she loves despite her over-possessive and deranged rich father. The play was vibrant and colorful and interspersed with live music. The sets were simple, yet authentic and set the scenes perfectly. Of course, the cast made this play come alive. The lines were delivered with a lot of conviction, confidence, and passion. The nanny stole the show, without a doubt. Her sarcastic and snide commentary on the unfolding events colored the story, and made it unique. The director of the play, Rumela Ganguly, set everything up flawlessly and brought together an entertaining play. Moreover, the genius idea of showing subtitles, and the umpteen rehearsals to make the subtitles match the live rendition of the play, paid off fantastica lly! Since the play is set in 19th century, the Bengali was ancient and many in the audience, in spite of speaking Bengali, found the subtitles to be helpful. As for me, a south Indian, the subtitles were a blessing, although the actors made it quite easy to pick up on what was going on! Take a look at the pictures from the play here, and the TV Asia coverage of the event here. We all try to give back to the community in one way or another, and Seattle Theaterwala demonstrated that one can give back in cash, kind, or art. All the proceeds coming from the four shows will go to Vibha. Vibha Seattle was fortunate to have been part of this endeavor and has chosen a teacher training program organized by Swanirvar in Baduria to benefit from the funds. Over the four shows, we saw an attendance of more than 300 Seattle-ites. 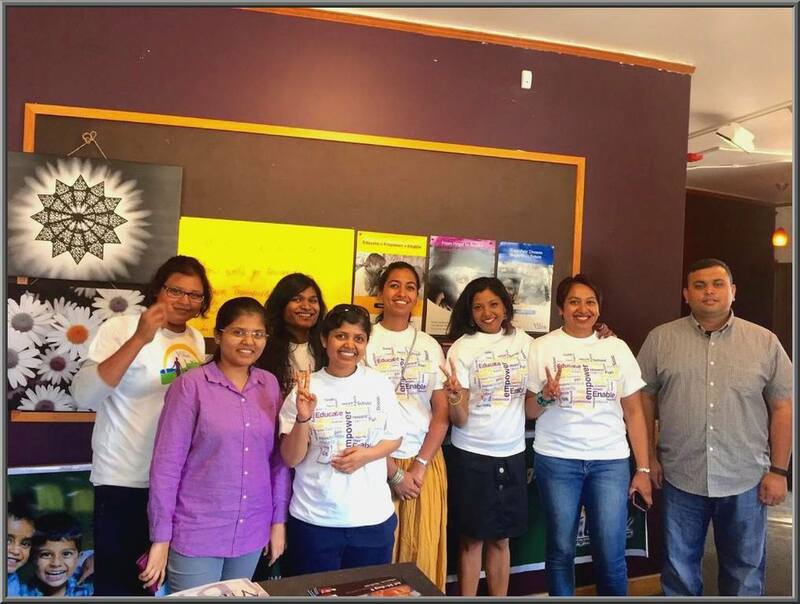 Vibha Seattle’s volunteer group came together to take over the marketing for this event, and also handle ticketing and ushering for the four shows. We were also given an opportunity to make a pitch for Vibha at the beginning of each show, and we hope to have won some hearts and gained some visibility through that. 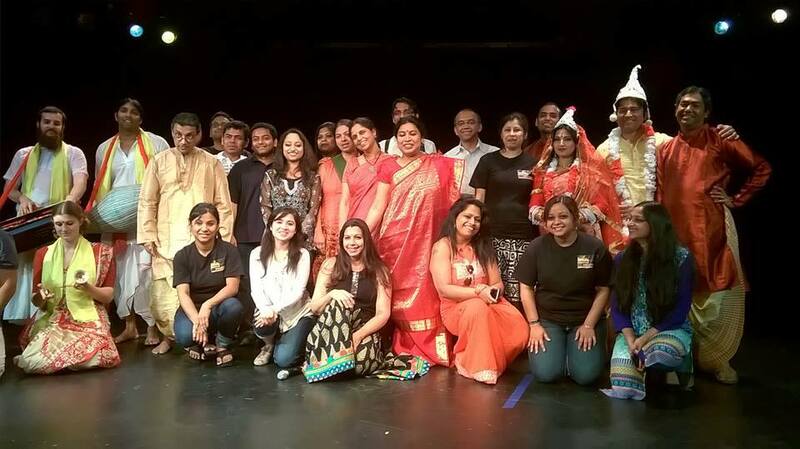 This partnership with Seattle Theaterwala has been inspiring and rewarding to the Vibha Seattle group. We are ever so thankful to them and hope to continue this relationship in the future!